Rail investments have brought Ballarat, Geelong and other regional centres closer in travel time to Melbourne than many outer suburbs. However, some state governments are now investigating more integrated sectoral and spatial planning strategies, initially through shifting public sector jobs to regional centres. In particular, improved regional rail connections do work. 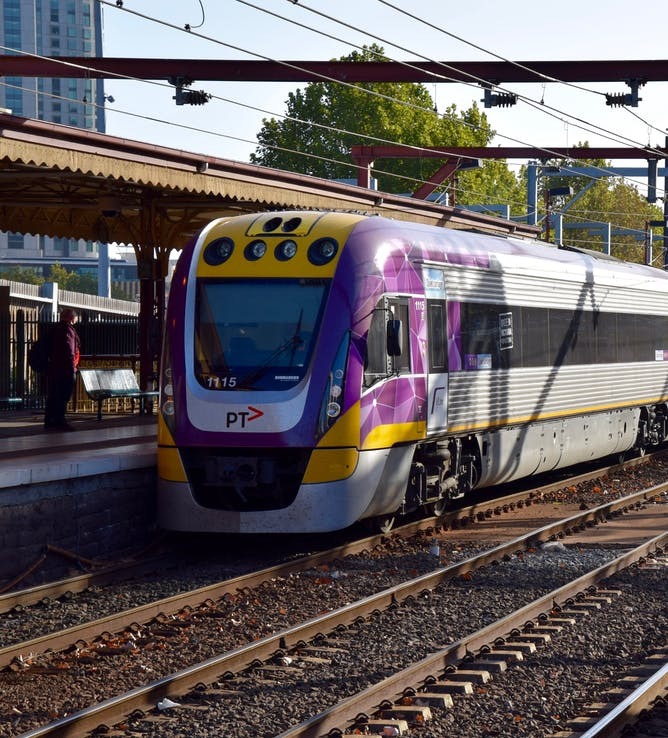 Already rail investments have brought Ballarat, Geelong and other regional centres closer in travel time to Melbourne than many outer suburbs, and this trend will continue. Sydney has similar opportunities with regional rail connections, but has not yet exercised them. Rail services to and from Gosford, Newcastle and Wollongong have improved little over recent decades. For decades, policymakers’ preferred solution to congestion has been adding and widening freeways. But promises of faster travel times and freer movement have been illusory. New roads and freeway lanes induce more traffic and will provide short-lived solutions in our biggest cities. These cities are the main drivers of Australia’s national economy, attracting advanced business service professionals and knowledge providers. Access to high-value jobs, transport arteries that function well, and better-managed population growth will become critically important to urban economies as these cities move towards populations of 8 million people. In Sydney and Melbourne, critics are claiming that major new road projects such as WestConnex and the Western Distributor will increase central city traffic congestion, particularly for work-related journeys. Contrast that with the success of regional rail development. Victoria has invested several billion dollars in a series of projects. These have raised maximum regional train speeds to provincial cities to 160kph, increased reliability, provided new and much faster trains and transformed frequency. 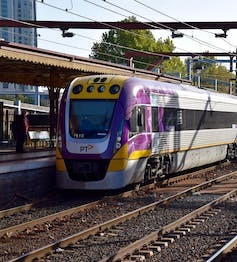 Victoria’s investment in regional rail has quadrupled train services and almost halved travel time between Ballarat and Melbourne. The 119km peak-hour trip from Ballarat to Melbourne before these investments took two hours, with four trains a day on offer. Today 22 daily trains operate in each direction between Melbourne and Ballarat. Boarding the 4.33pm from Southern Cross delivers passengers to Ballarat 65 minutes later. From Geelong, the transformation has been even greater. The recently completed Regional Rail Link runs 55 daily trains each way. The project was the first to be approved by Infrastructure Australia, backed by A$3.8 billion in state and Commonwealth funding. These upgrades, however, have become victims of their own success. Some lines have recorded a 300% increase in patronage. Similar increases are projected for the next decade. Remarkably, within two years of opening, patronage growth has already reached capacity on the inner part of the Regional Rail Link (which segregates metropolitan from country trains for travel to and from central Melbourne). There is little or no capacity for extra trains to be run in peak times. Trains are becoming ever more crowded. Long-distance commuters have valued their ability to work, read or sleep on these trains, especially during their homeward journeys. They must now compete for seats with others from rapidly expanding western suburbs, which are yet to gain their own suburban train services. A short-term fix would create longer trains of eight carriages instead of six. A medium-term fix would electrify and provide separate services to the part of the Geelong line that serves the new dormitory suburbs. These changes need to be complemented by more frequent and better co-ordinated feeder bus services to stations. In addition, easily accessed large commuter carparks need to be built on vacant land on the Melbourne side of the major regional centres. In the longer term, the answer lies in providing more multiple tracks to fully segregate suburban and regional trains in suburban areas. Providing robust double-line railways in each corridor will prevent the cascade effect that occurs when trains delay each other on single lines. The completion of level-crossing removals will also allow higher operating speeds and safer operations. Trains will be able to move progressively to maximum speeds of 200kph where feasible rather than 160kph. These rail investments will further promote population growth in regional cities. Already, regionally developed services, more affordable housing stock and less frantic lifestyles are acting as attractors. It is essential to integrate the planning of major regional transport projects with spatial planning to avoid the undesirable results of fragmented policy. Some regional centres are repeating the worst mistakes of metropolitan low-density urban sprawl by expanding on greenfield sites far from town centres. Modelling of Victorian regional towns has shown that they contain in-fill opportunities to at least double existing populations and provide a range of affordable housing options. To maintain liveability for expected high population growth, heavy rail investment is vital. Carefully targeted regional rail investment can shrink distance, provide access to more jobs and better lifestyles, and contribute to wider housing choices. This investment is a critical requirement for continued prosperity in Australia’s largest urban centres. 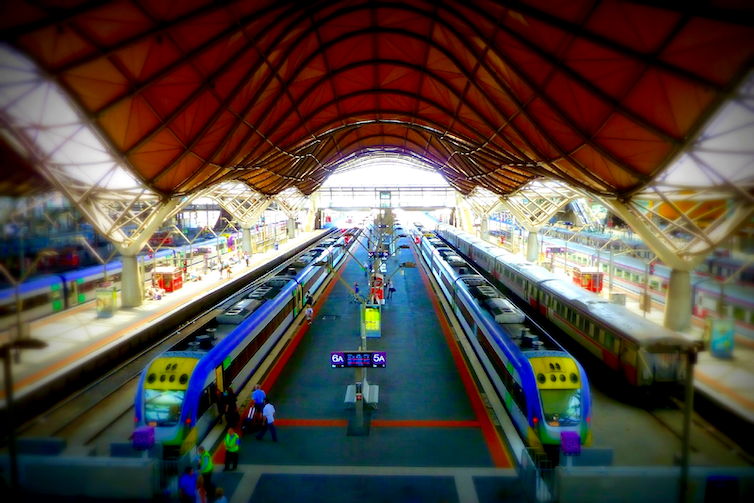 This article was co-authored by Bill Russell of the Rail Futures Institute, Melbourne. Find out more about what Victoria can do to overcome the commuter crush at Railway Remedies: Cutting the Crush on Geelong Trains, hosted by the RMIT Centre for Urban Research (CUR) and Deakin University at the Percy Baxter Theatre, Deakin Geelong campus, on Wednesday, August 9. Geelong’s relatively high creative industries score, coupled with a robust rate of business entries, provides a solid foundation for steady growth. Investing in regional cities’ economic performance makes good sense. Contrary to popular opinion, new research out today shows regional cities generate national economic growth and jobs at the same rate as big metropolitan cities. They are worthy of economic investment in their own right – not just on social and equity grounds. However, for regional cities to capture their potential A$378 billion output to 2031, immediate action is needed. Success will see regional cities in 2031 produce twice as much as all the new economy industries produce in today’s metropolitan cities. 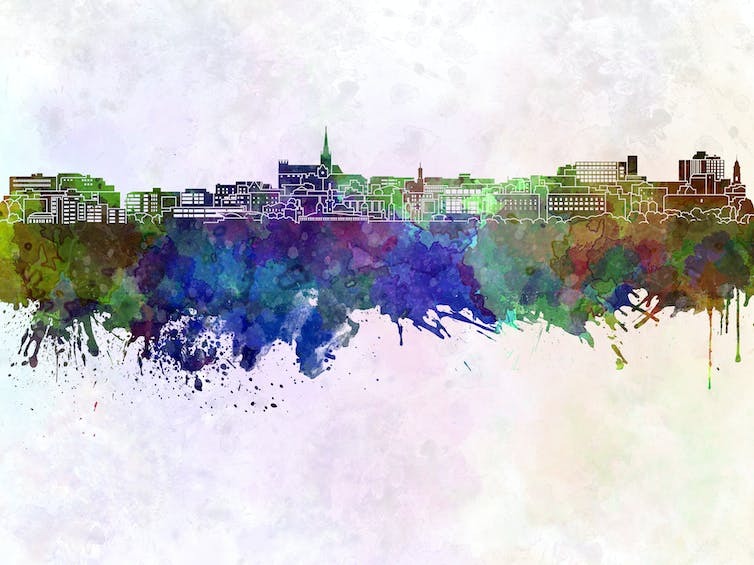 Drawing on lessons from the UK, the collaborative work by the Regional Australia Institute and the UK Centre for Cities spotlights criteria and data all Australian cities can use to help get themselves investment-ready. 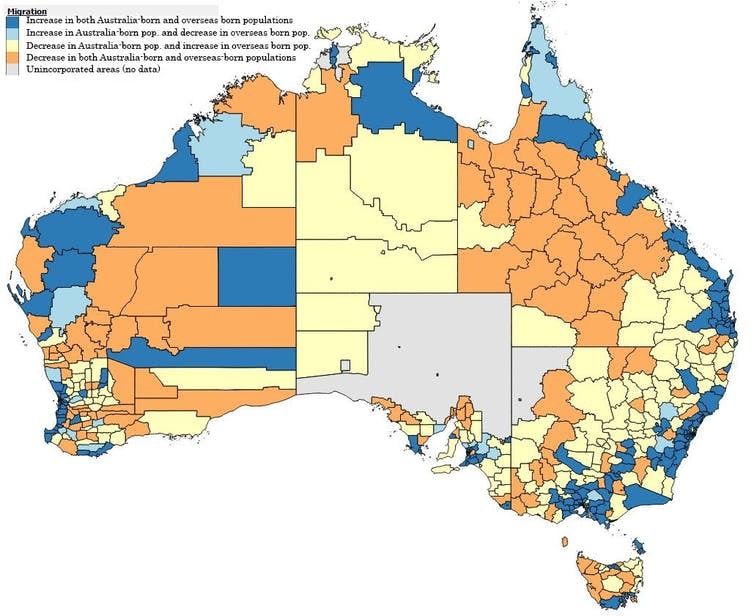 The Regional Australia Institute’s latest work confirms that city population size does not determine economic performance. There is no significant statistical difference between the economic performance of Australia’s big five metro cities (Sydney, Melbourne, Brisbane, Perth and Adelaide) and its 31 regional cities in historical output, productivity and participation rates. So, regional cities are as well positioned to create investment returns as their big five metro cousins. The same rules apply – investment that builds on existing city strengths and capabilities will produce returns. No two cities have the same strengths and capabilities. However, regional cities do fall into four economic performance groups – gaining, expanding, slipping, and slow and steady. This helps define the investment focus they might require. 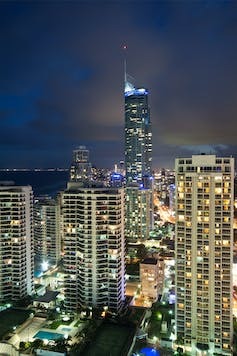 For example, the report finds Fraser Coast (Hervey Bay), Sunshine Coast-Noosa and Gold Coast are gaining cities. Their progress is fuelled by high population growth rates (around 2.7% annually from 2001 to 2013). But stimulating local businesses will deliver big job growth opportunities. 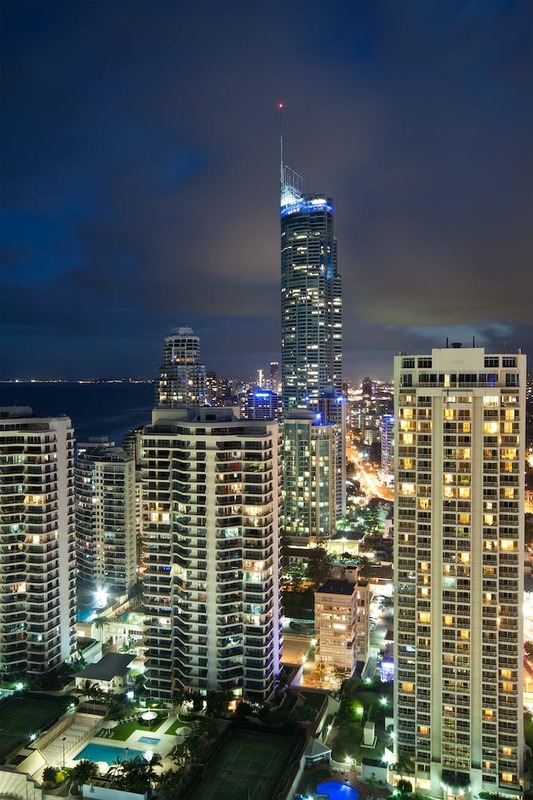 Rapid population growth is driving the Gold Coast economy, making it a ‘gaining’ city. Similarly, the expanding cities of Cairns, Central Coast and Toowoomba are forecast to have annual output growth of 3.2% to 3.9% until 2031, building on strong foundations of business entries. But they need to create more high-income jobs. Geelong and Ballarat have low annual population growth rates of around 1.2% to 1.5%. They are classified as slow and steady cities. But their relatively high creative industries scores, coupled with robust rates of business entries, means they have great foundations for growth. They need to stimulate local businesses to deliver city growth. Regional cities remain great places to live. They often score more highly than larger cities on measures of wellbeing and social connection. But if there’s no shared vision, or local leaders can’t get along well enough to back a shared set of priorities, or debate is dominated by opinion in spite of evidence, local politics may win the day. Negotiations to secure substantial city investment will then likely fail. The federal government’s Smart Cities Plan has identified City Deals as the vehicle for investment in regional cities. This collaborative, cross-portfolio, cross-jurisdictional investment mechanism needs all players working together (federal, state and local government), along with community, university and private sector partners. This leaves no place for dominant single interests at the table. Clearly, the most organised regional cities ready to deal are those capable of getting collaborative regional leadership and strategic planning. For example, the G21 region in Victoria (including Greater Geelong, Queenscliffe, Surf Coast, Colac Otway and Golden Plains) has well-established credentials in this area. This has enabled the region to move quickly on City Deal negotiations. There’s $378 billion on the table, but Australia’s capacity to harness it will depend on achieving two key goals. First, shifting the entrenched view that the smart money invests only in our big metro cities. This is wrong. Regional cities are just as well positioned to create investment returns as the big five metro centres. 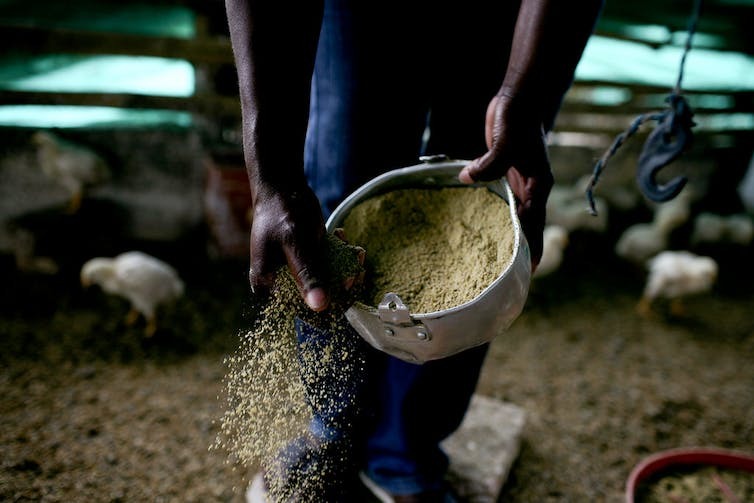 Second, regions need to get “investment-ready” for success. This means they need to be able to collaborate well enough to develop an informed set of shared priorities for investment, supported by evidence and linked to a clear growth strategy that builds on existing economic strengths and capabilities. They need to demonstrate their capacity to deliver. While there has been much conjecture on the relevance and appropriateness of City Deals in Australia, it is mainly focused on big cities. But both big and small cities drive our national growth. You can explore the data and compare the 31 regional cities using the RAI’s interactive data visualisation tool.